Do You Know A Man Who Is The Total Package? Then This Is The Perfect Christmas Gift For Him. 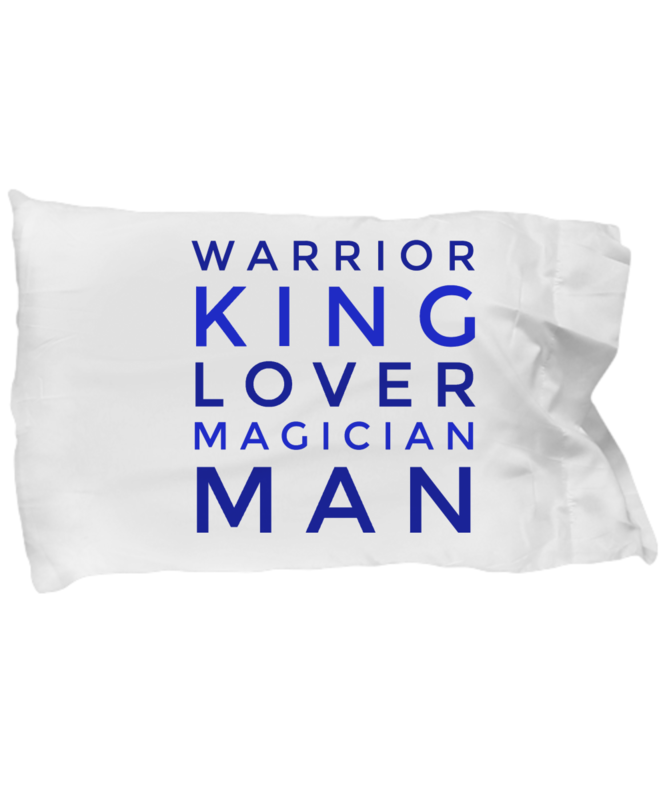 Warrior, King, Lover, and Magician are the four archetypes of the modern man. A great place for the man of your dreams to rest his head.